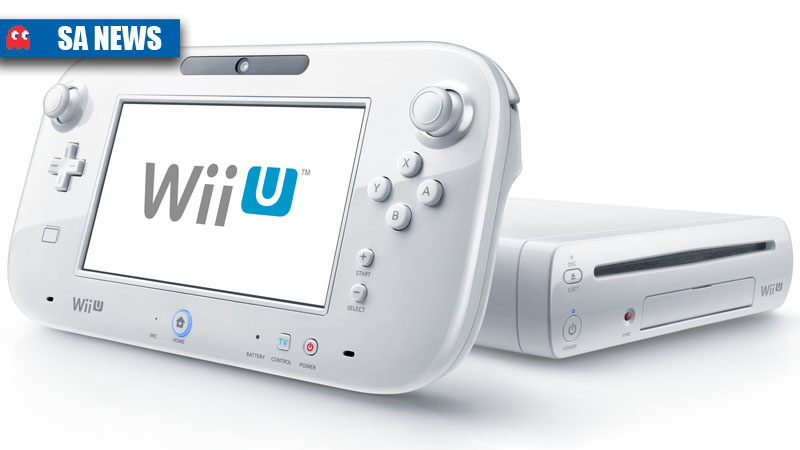 Core Gaming Systems, official distributors of Nintendo products in SA, have announced the recommended retail price for the Wii U, which is launching on 30 November 2012. There are two launch hardware packs for Wii U – the Wii U Basic Pack and the Wii U Premium Pack. Wii U Basic Pack: RRP of R3,999. 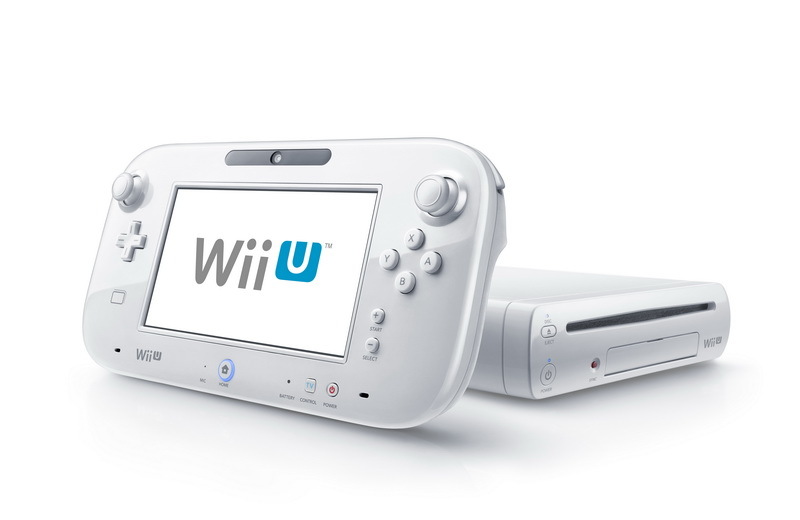 The basic pack includes a Wii U console with 8GB internal storage and a Wii U GamePad, both in White. Wii U Premium Pack: RRP R4,599. 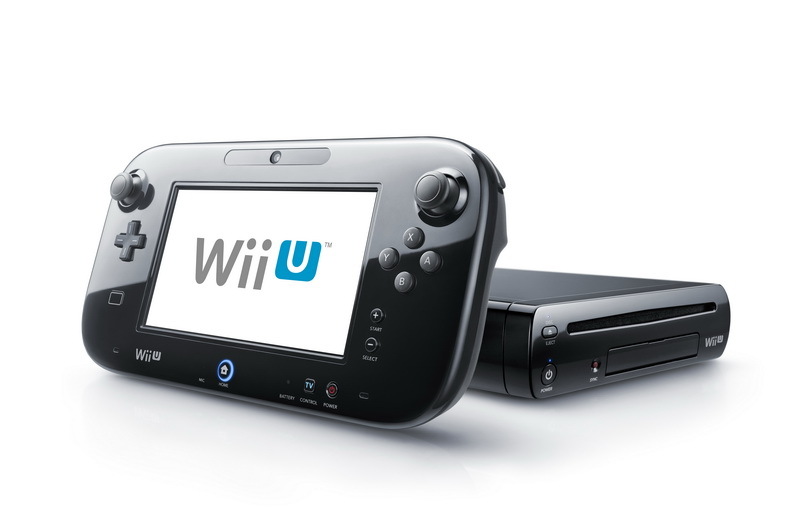 Black Wii U console with 32GB of internal storage, black Wii U GamePad, Wii Sensor bar, bundled with Nintendo Land. Limited Edition ZombiU Wii U Premium Pack: RRP R4,999. The limited edition ZombiU Wii U Premium Pack comes with a Black Wii U console (32GB), Wii U GamePad and Pro Controller, Wii Sensor bar, and is bundle with survival horror game ZombiU. It is interesting to compare this price to what our US pals will be paying. In the US, the Wii U is confirmed to cost US$299.99 (±R2,500) for the Basic package, and US$349.99 (±R2,925) for the Premium package. It is launching on 18 November in the US. All first party Wii peripherals will be compatible with the Wii U console. Wii Remote Plus Additional Set: RRP R899. Contains Wii Remote Plus controller, Nunchuk and Wii sensor bar. New Super Mario Bros. U: RRP R599. Price: Premium – 31,500 Yen; Basic – 26,250 Yen. 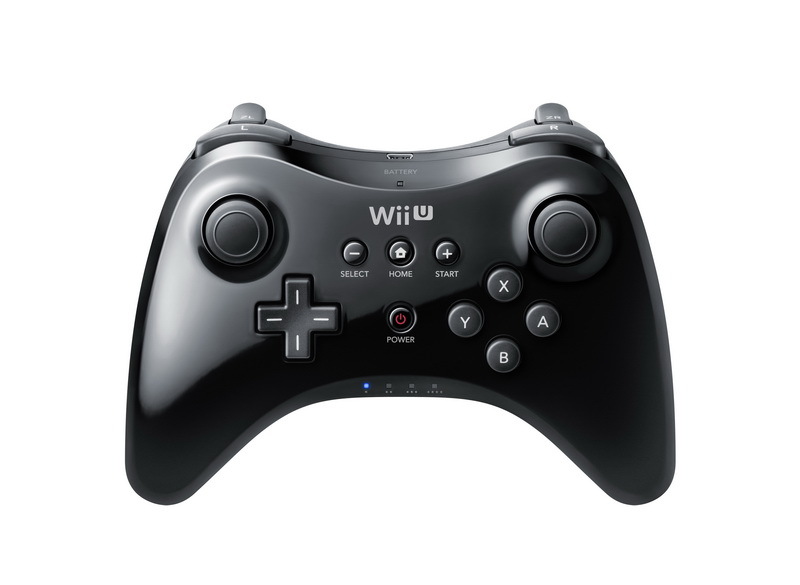 Wii U GamePad:The Wii U GamePad controller incorporates a 6.2-inch, 16:9 aspect ratio LCD touch screen, as well as traditional button controls and two analog sticks. Inputs include a +Control Pad, L/R sticks, L/R stick buttons, A/B/X/Y buttons, L/R buttons, ZL/ZR buttons, Power button, HOME button, -/SELECT button, +/START button, and TV CONTROL button. 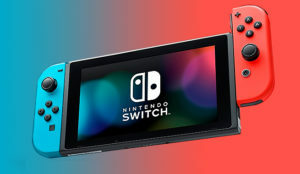 The GamePad also includes motion control (powered by an accelerometer, gyroscope and geomagnetic sensor), a front-facing camera, a microphone, stereo speakers, rumble features, a sensor bar, an included stylus and support for Near Field Communication (NFC) functionality. It is powered by a rechargeable lithium-ion battery and weighs approximately 1.1 pounds (500 g). 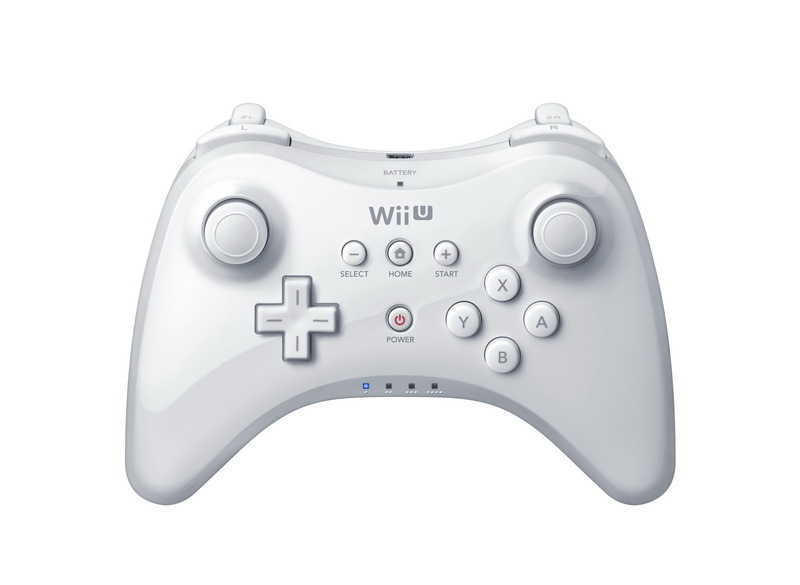 Other Controllers: The Wii U console is capable of supporting two Wii U GamePads, up to four Wii Remote (or Wii Remote Plus) controllers or Wii U Pro Controllers, and Wii accessories such as the Nunchuk, Classic Controller and Wii Balance Board. CPU: IBM Power-based multi-core processor. GPU: AMD Radeon-based High Definition GPU. 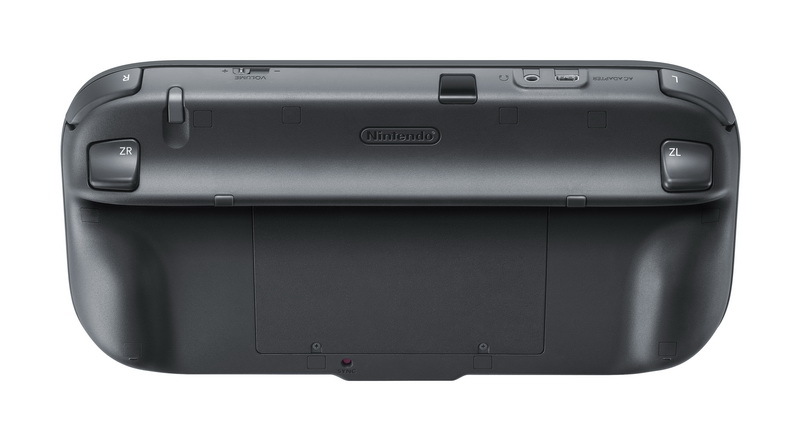 Storage: Wii U uses an internal flash memory. 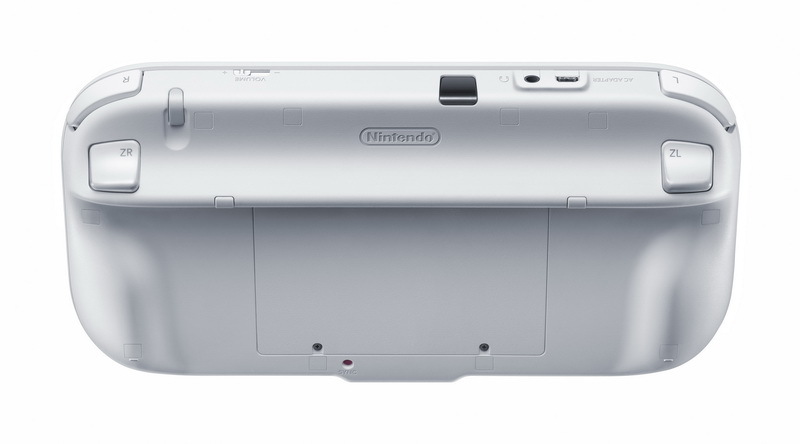 It also supports SD memory cards and external USB storage. The console comes with two internal storage options, 8GB and 32GB. Media: Wii U and Wii optical discs. The Wii U also adds a variety of non-gaming features. Miiverse:Miiverse is a brand-new network communication system that lets gamers from around the world share experiences, discuss games and discover new content. Using their personalized Mii character, players enter Miiverse and see games, applications or entertainment content that either they have interacted with recently, expressed interest in learning more about or that their friends are using or discussing. 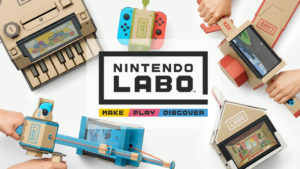 From here they can challenge their friends to play together, ask a question about a difficult level or discover new elements of their favorite games they never knew existed. After a notable achievement or other share-worthy moment, players can pause their game or application and seamlessly post messages to the Miiverse community. TV Remote: Using infrared communication, the Wii U GamePad may also function as a TV remote, whether users are watching TV or playing a game. Near Field Communication: The Wii U GamePad has the ability to communicate wirelessly with objects that are (NFC): held above it. This allows for a variety of interesting new possibilities for games and activities. Video Entertainment: Netflix, Amazon, YouTube and Hulu are all developing applications for the Wii U that take advantage of the integrated second-screen experience. Additional details will be released at a later time. 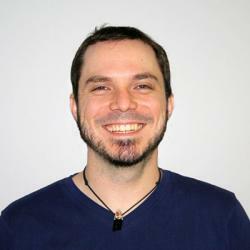 Video Chat: Using the built-in camera of the Wii U GamePad controller, people can communicate with other Wii U owners in real time. 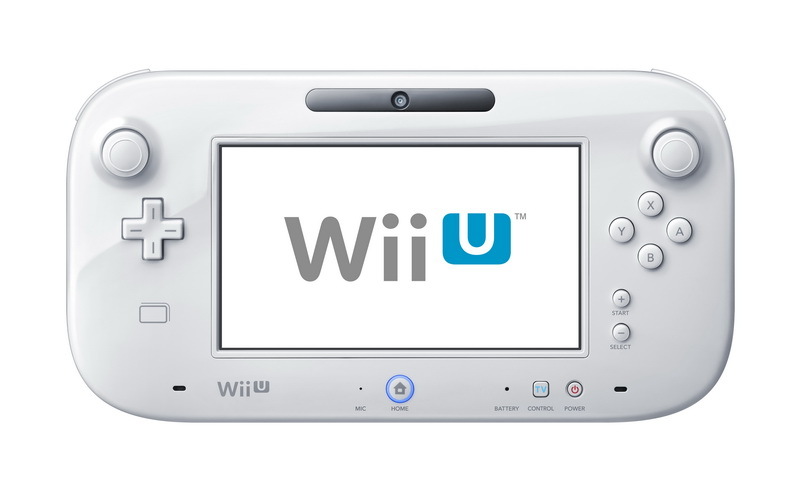 Catch up on all the Nintendo Wii U news.